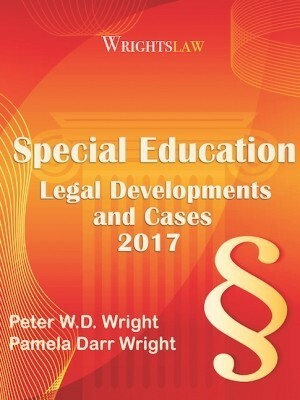 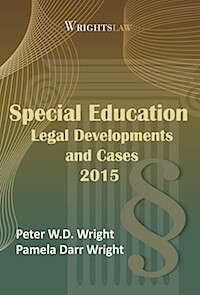 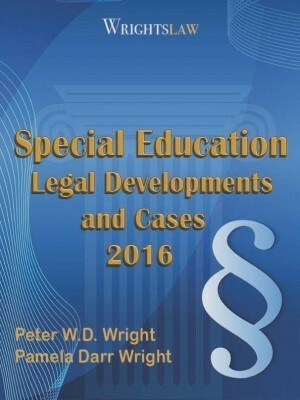 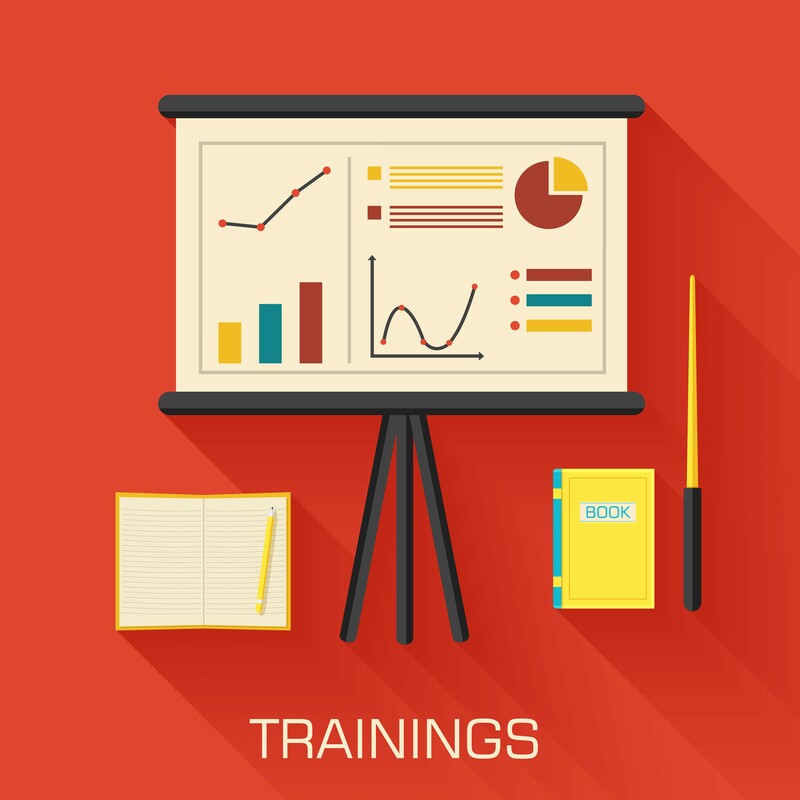 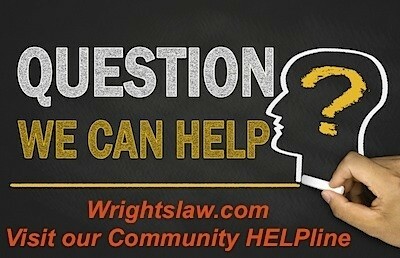 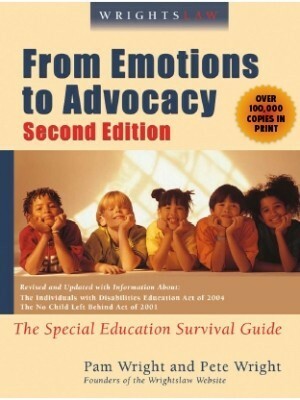 This Wrightslaw Special Education Law and Advocacy Conference, a Wrightslaw training program featuring Pete Wright, Esq., is being sponsored by Coultis Law, LLC. 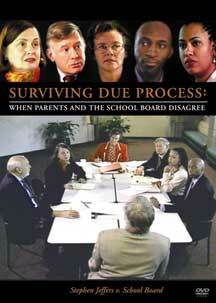 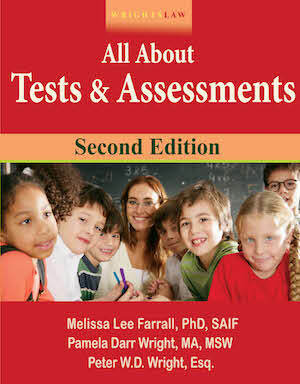 The conference takes place at the Kansas Star Casino Event Center in Mulvane, KS. 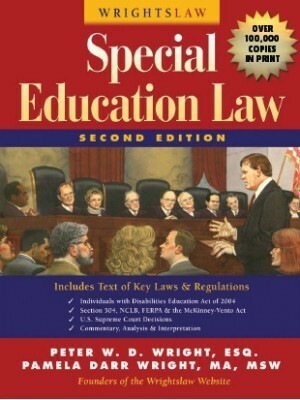 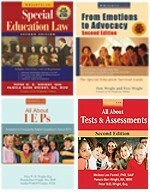 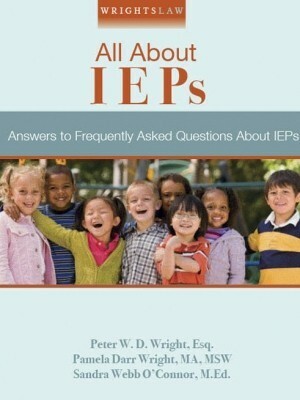 Conference fee includes full buffet style breakfast, mid-morning snack, boxed lunch, afternoon snack, and refreshments, a Wrightslaw highlighter pen and the three Wrightslaw books which retail for $62.85 – Wrightslaw: Special Education Law, 2nd Edition, Wrightslaw: From Emotions to Advocacy, 2nd Edition, and Wrightslaw: All About IEPs.